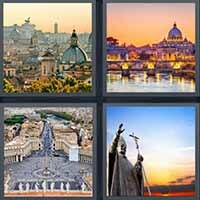 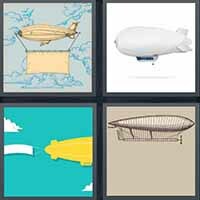 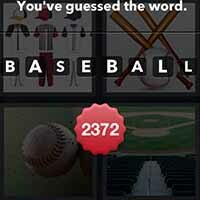 4 Pics 1 Word answers and cheats for levels 2371-2385 of the popular game for iOS and Android by developer LOTUM GmbH. 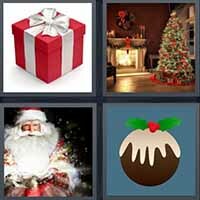 Having trouble beating levels 2371-2385 of this challenging game, like Xmas? 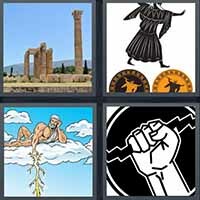 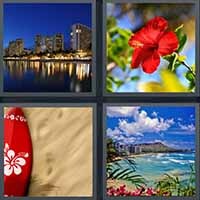 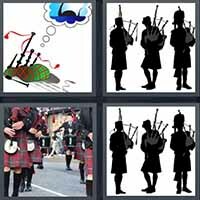 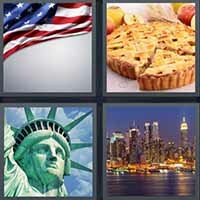 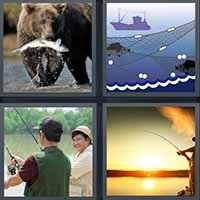 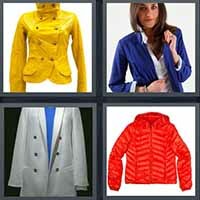 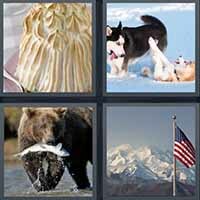 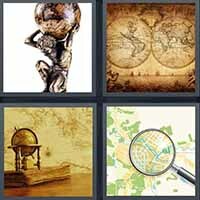 This page has all the 4 Pics 1 Word answers and cheats to help you beat the game.